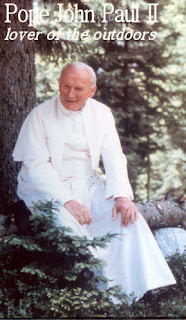 For so many years, I only knew of one pope, the late John Paul II. 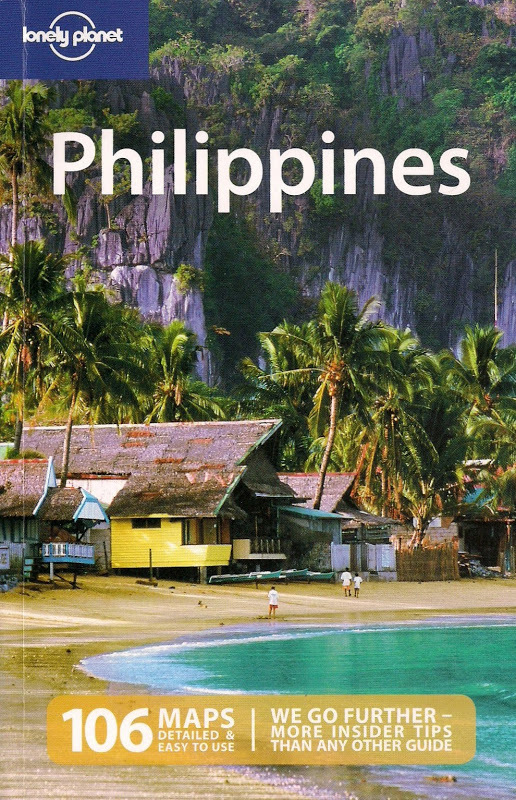 When he first came to the Philippines, my mom brought me with her to the airport in Davao in the wee hours of early morning only to get a distant view of him several hours later. There were thousands of faithful Catholics that converged for the pope's mid-morning mass next to the airport runway. Being a child then, I was as excited about the planes coming in as I was about the person we where there for. 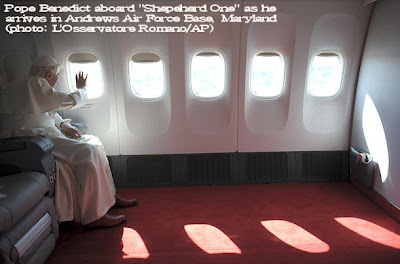 Having never been on a plane at the time, my young mind was telling me how lucky the pontiff was to be able to ride in airplanes while he goes to different countries. In the course of his peripatetic papacy, John Paul II logged more than 600,000 miles of air travel. His successor, Pope Benedict XVI, has shown less tendency as yet in the mileage run across the globe, traveling only to some 6 countries three years since becoming pope. He is currently in the U.S. on a whirlwind 6-day pontifical visit. Today is his last day, wrapping up his trip in New York with a visit to Ground Zero in lower Manhattan this morning and a mass at the Yankee Stadium later in the afternoon. 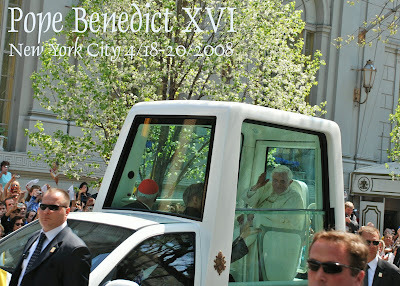 The pontiff marked his 81st birthday as well as his 3rd year anniversary as pope during this trip to the United States.